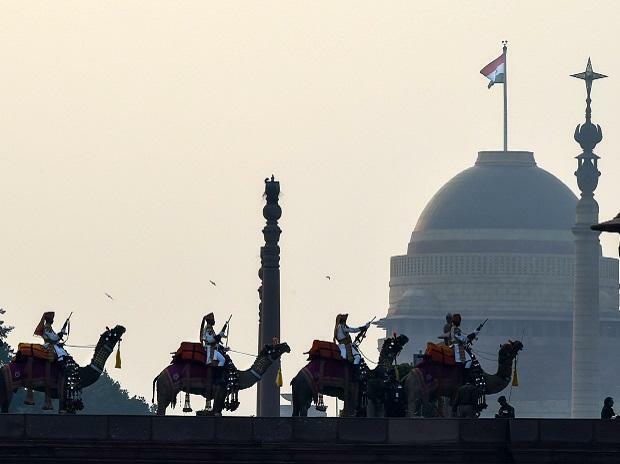 It was a cold Monday morning in the national capital with the minimum temperature recorded at 5.5 degrees Celsius, three notches below the season's average, the weather office said. "There was shallow fog in the morning but the sky will mainly remain clear throughout the day. There will be haze or smog thereafter with gusty winds," an India Meteorological Department (IMD) official said. The maximum temperature is likely to hover around 19 degrees Celsius. At least 16 Delhi-bound trains were delayed on Monday morning due to fog. At 8.30 a.m., humidity was recorded at 94 per cent while visibility was at 400 metres. Sunday's maximum and minimum temperature was recorded four notches below the average at 18.8 degrees Celsius and 5.2 degrees Celsius, respectively.